Book Review: Cave Canem. Iain Ferris. ‘Those looking for another window through which to look onto the society of the Roman people should definitely consider this book’. One of the famous, though less dynamic beware of the dog signs adorns the cover of this hardback. In the back there is an index, bibliography and notes section. In length the main text adds up to about 233 pages with a thick image section. The centre strip of glossy pages that we all tend to flip to when browsing in a bookstore has an impressive 32 pages of glorious colour photographs, the majority of which were taken by the author. They illustrate the visual medium the author is at home with, showing mosaics, sculpture and artefacts to support and give context to the text. The picture section holds roughly 3-4 images per page, the accompanying text is plain and explanatory rather than narrative based. Surprisingly though there is not a sign in this section of the contorted grey features of the most famous canine in Roman history, the recently questioned Pompeii dog. The majority of people out there like animals, most of them like pets. Given society’s compulsion to cast backwards to check if what they are doing is normal, scary, bad or special, the Romans tend to crop up as a level for normality. If the Romans did it, then it’s nothing out of the ordinary. It can do wonders for an argument if you know that we are carrying on a tradition started by ancient people. This says allot perhaps for how insecure modern society is, yet in the end it’s not as if this harking back is anything new, the Romans were doing it thousands of years ago. Digging into archeology, written sources and of course, as you’d expect from Ferris, visual evidence in art, Ferris brings us all we might wish to know about animals in the Roman world. What they were for, and what people thought about them, (so far as can be ascertained). 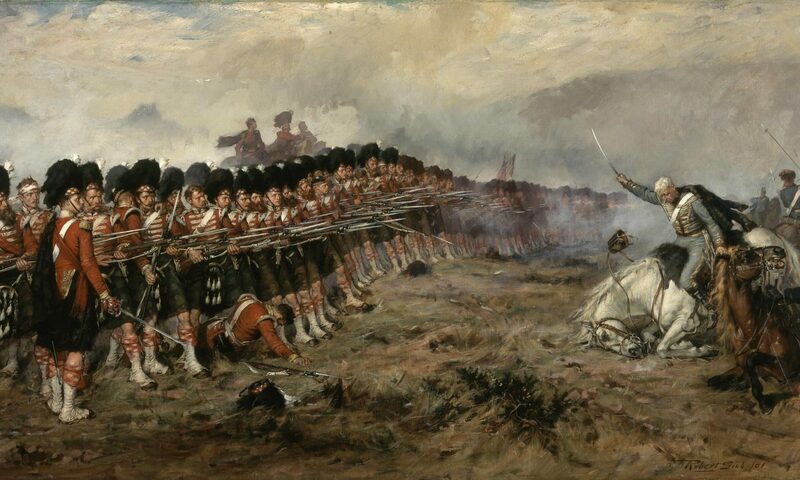 On a less philosophical note, finding parallels between distant time and today can be one of the more pleasurable pastimes to be derived from reading history. This is especially true if the subject we can connect forms an important part of our own culture. Animals have been in on the human experience since prehistory, and what with our fascination for the glory that was Rome, a book about how the Romans thought about animals is going to be an interesting read. 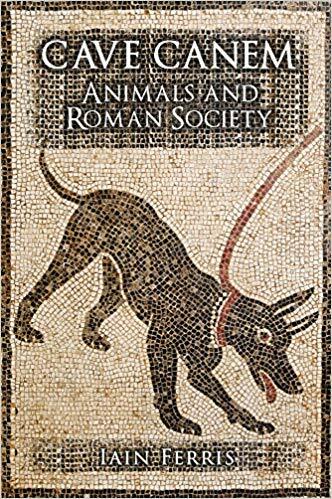 Ian Ferris sets out to show how similar Roman attitudes to animals are to ours and of course showing how they differ. From house-pets to the doomed performers in the arena, to food, mythology, art and religion. Taking the subject piece by piece, this fascinating topic is explored with a unified and scholarly voice, that does not try to be a natural history but a social one, challenging many perceptions not only of Roman views of animals but also offering revelations about Roman society, most interesting being the conclusion that the Romans weren’t the ultra urban society we tend to think they were. Ferris essentially suggests, through a varied examination of subjects that, we think of the Romans as being just like us. City oriented metropolitans with a vast divide between urban and rural centres. While this is true, differences were of course there to see and the demands of life at either extreme breed different ways of living, but at heart, the Romans were still a spiritually rural people who were deeply connected to the world around them. The author notes that the Romans are often compared in this respect unfavourably with the Celtic people’s they conquered. He cautions us not to jump to that conclusion just because Rome was an advanced superpower. For within that progressive shell, the citizens of the Roman Empire, (and to a large degree Ferris focuses on the height of the empire, from where a great amount of source material is to be found), a highly diverse group of people when drawn together, showed equal amounts of reverence for nature and the seasons, and most importantly the animals that lived in their houses, filled their larders, inhabited the countryside and sang in their gardens. Those looking for another window through which to look onto the society of the Roman people should definitely consider this book. Previous PostPrevious Book Review: After the Conquest by Teresa Cole. Next PostNext Empire of the Sikhs.